Not surprisingly, each of these blogs likely represent some top-of-mind topics among multi-industry supply chain management focused audiences. 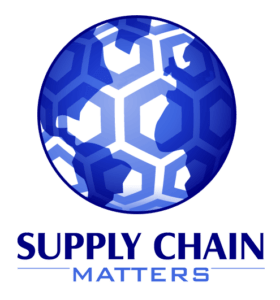 This Supply Chain Matters content was a perspective commentary regarding the announcement of the rebranding of the APICS professional education organization to the Association for Supply Management (ASCM). It included highlights of the interview among Executive Ferrari and Abe Eshkenazi, the CEO of APICS, the events leading up the strategic announcement, and a reader takeaway indicating that the announcement should be viewed as an acknowledgement that workforce development and today’s needs for continual on-demand based skills readiness can come from a number of options that are increasingly turning digital and global in-scope. In this installment of our 2018 Predictions for Industry and Global Supply Chains, we dived into Prediction Four: The Supply Chain Perfect Storm Intensifies. We accurately predicted that in 2018, the supply chain talent perfect storm would intensify even more as the dimensions become more challenging from an overall domestic and global demand perspective. This prediction carried over and elevated within our 2019 Predictions with a declaration that needs for talent recruitment, development and retention will reach alarming stages in 2019, possibly impacting ongoing initiatives. This Supply Chain Matters blog provided our annual summary, perspectives and takeaways regarding the release of the 29th Annual State of Logistics report. Our reader takeaway was that industry business as usual practices in the logistics and transportation industry sector were no longer an option given the current trajectory of trends. Supply Chain Matters Executive Editor Bob Ferrari attended the Oracle OpenWorld 2018 conference held in San Francisco. In this conference summary commentary, he distilled all of this year’s conference messaging and themes along with added insights related to Oracle SCM Cloud and Oracle ERP Cloud platforms. In the light of the kickoff of the 2018 customer holiday fulfillment peak period, Supply Chain Matters explored the not so flattering news concerning Amazon and its work-related management practices. Our belief was that as a supply chain management focused blog, we were compelled to highlight the concerning, the positive movements, and what we believed were the longer-term implications in Amazon’s ongoing work culture. Highlights of our interview with the CEO of Hydrogen Fuel Cell Technology provider Plug Power Inc. and the future of HFC technology in areas of logistics and transportation. On May 2nd, an explosion and subsequent fire inflicted damage to the Eaton Rapids Michigan die-cast magnesium components production facility of supplier Meridian Lightweight Technologies, owned by China’s Wenfeng Auto Holding Group. Supply Chain Matters noted that while the bulk of media headlines are focused on Ford Motor Company and potential impacts to the Ford F-150 pick-up truck production schedule, other automakers have been impacted to various degrees. We opined that Ford’s response to this disruption would have special meaning because of previous initiatives in identifying what was termed a supplier Risk Exposure Index. Supply Chain Matters anticipated that Ford should have the necessary capabilities to overcome the current supply chain disruption in relatively short order. Provided highlights of Oracle’s improvements to its extended Oracle Warehouse Management (WMS) Cloud application. The quarterly release was noteworthy because functionality enhancements were accelerated from the previously stated Oracle solution roadmap. A Harvard Business Review article published in June 2018 titled: The Death of Supply Chain Management, had garnered quite a lot of attention on social media channels. Supply Chain Matters Executive Editor was compelled to share specific comments and a somewhat counter viewpoint. Many businesses and their respective supply chains are increasingly feeling the pressure to accelerate movement toward digital-based transformation and more digital-enabled processes. The reality can present itself with added barriers and challenges. Supply Chain Matters highlighted a new concept to consider is often described as Hybrid Integration, namely integrating B2B Business Network information via common API’s with existing Cloud and legacy backbone processes and systems. At the conclusion of Q3 both Airbus and Boeing reported on operational performance and exited the September 2018 quarter showing signs of supply chain recovery, but Airbus continued to deal with the most significant challenge. Highlighted a published report indicating that suppliers to electric automaker Tesla continued to be concerned about the manufacturer’s ability to pay on-time. Highlighted home Improvement retailer Lowe’s recruiting of a new senior leadership team and naming Donald Frieson as new head of supply chain management. The second of two Supply Chain Matters guest blogs contributed by U.S. Army War college Instructor Colonel Matt Shatzkin defined the sources of complexity in emergency-focused supply chains. Kroger’s announced increased equity stake in in United Kingdom based grocery robotics retailer Ocado Group was yet another indicator of important strategic moves in building out scale and more competitive online customer fulfillment grocery and food retail capability. We trust that all of our line-of-business, IT and multi-industry supply chain readers have gained value and insight from our independent lens on supply chain management focused developments, business process and technology challenges among various industry and global perspectives. We believe we have accumulated a truly in-depth library of industry-specific and functional content. 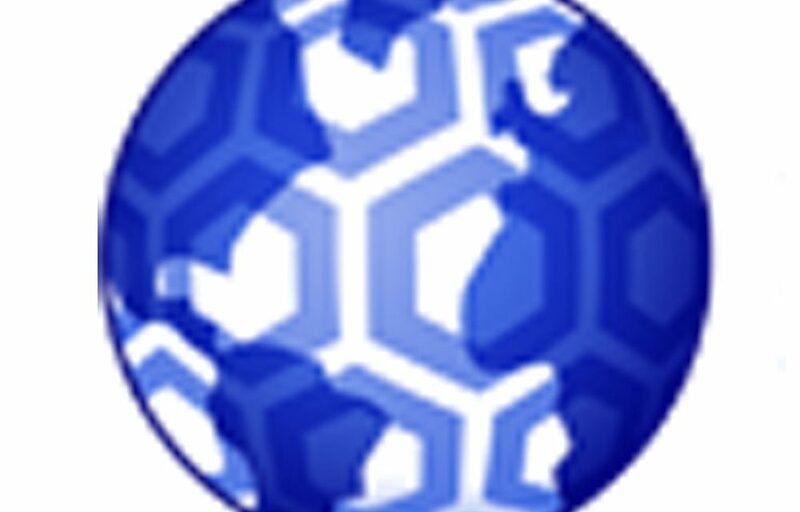 Once again, as we enter our eleventh year and remaining as a top presence among supply chain management blogs, we again thank our loyal global based readers and our sponsors for their continuing support.